Jon Watts’ Spider-Man: Homecoming continues to fill its dance card, but it’s not the only web-slinging project in development. 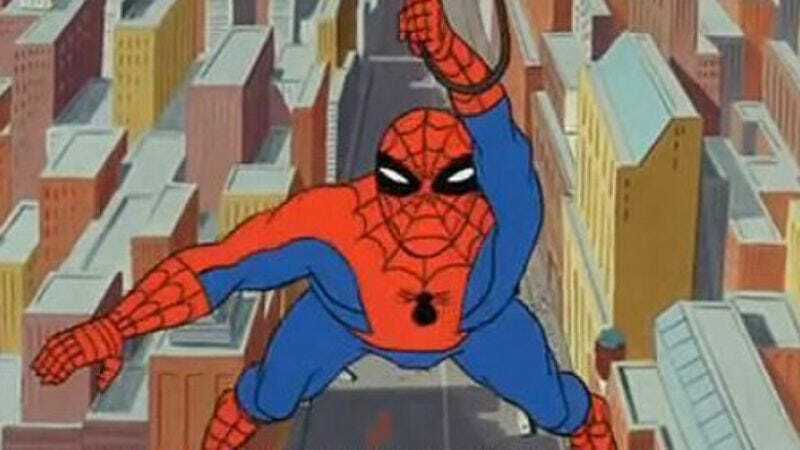 Last year, Lego Movie writer-directors Phil Lord and Chris Miller revealed that they were working on the first animated Spidey film for Sony, which will exist separately from the latest live-action reboot. But according to Cinema Blend, Lord and Miller will stick to producing the film, as Bob Persichetti has just been announced as the new director. Lord is still writing the movie and will co-produce with Miller. This will be Persichetti’s first time helming a film, but he already has some experience in the world of animated films—he served as head of story on The Little Prince and Puss In Boots. The film’s release has been bumped back a bit from its original date, and will premiere December 21, 2018 instead of in July of that year. But with the extra time and distance from the live-action Spider-Man movies, maybe Persichetti can finally tell a Miles Morales story. There are currently no Star Wars movies scheduled for December 2018, but the animated Spider-Man will have to reckon with the Mary Poppins sequel starring Emily Blunt.